FACT: The game is based on the exhibition ”Back to the Ice Age” at the Natural History Museum in Aarhus. During the Ice Age, Denmark was partially covered by glaciers. The Natural History Museum (Danish: Naturhistorisk Museum) in Aarhus is a Danish museum specializing in natural history. The Natural History Museum is an independent institution financed with contributions from the Ministry of Culture, Aarhus Municipality, Aarhus University and revenues from visitors. The museum is situated in the Aarhus University campus in the district Midtbyen, but also operates a field laboratory and education centre, the Molslaboratoriet, in Mols Bjerge National Park on Djursland. 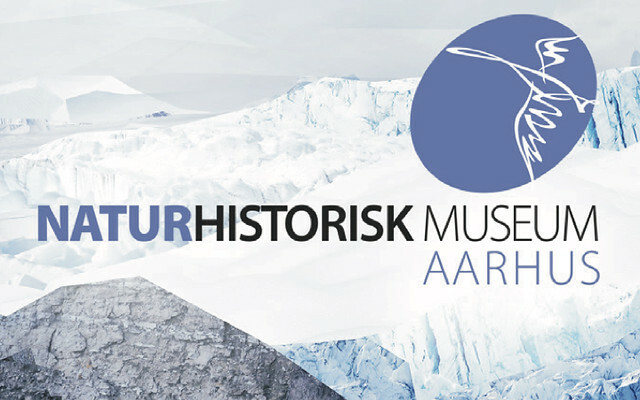 The Natural History Museum is controlled by a board of directors composed of representatives from Aarhus University, Aarhus Municipality, the Natural History Society for Jutland, the local business community and the employees. The museum conducts research in a number of areas with focus on entomology, freshwater ecology, earth biology, fauna and bioacoustics.